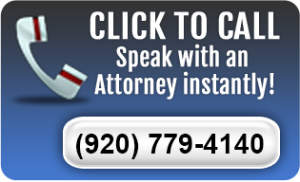 Keith Steckbauer is one of your local Family Lawyers. He is nearby to assist in your regular legal problems and challenges. He is also your source for referals to specialists. 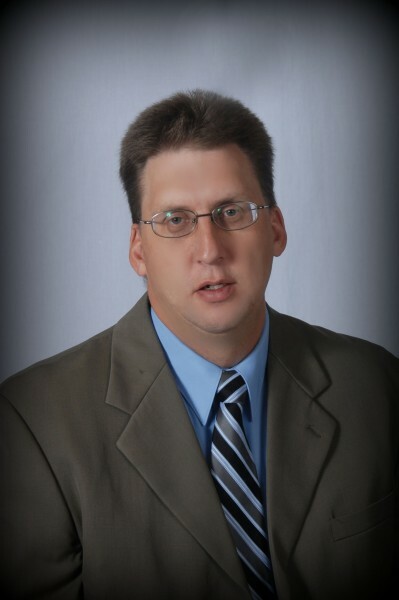 Since 1993 Keith has worked in the local courts, (Outagamie, Waupaca, Winnebago, and Shawano Counties) and in the local communities (New London, Dale, Hortonville, Appleton, Fremont, Weyauwega, and Neenah-Menasha). During that time he has gained the respect and trust of other lawyers and, just as importantly, learned who to trust and respect in the legal community. So, while Keith focuses his practice on helping families grow, build and change, and takes a back seat to no one when he takes on your challenge/case, he, like the old time family doc, knows when and who to send you to. He wants you to have success and is always happy to partner you with the best legal resources. Keith Steckbauer graduated from Rhinelander High School, home of the Hodags, in 1986. He then went to St. Norbert College, graduating in 1990 with a bachelors degree in History. He graduated from UW Wisconsin Law School in 1993 and started helping families just like yours. For 25 years, Keith has focused his practice on family law. However, his practice has shifted to working to help families transition in estate planning, and related projects such as sales and transfers of real estate. He is also representing municipalities and businesses more and more. He enjoys working, though, with the other attorneys in his office to plan and manage family cases to best meet the needs of our office clients. Keith is part of the community. He has been the Town Chairman of Dale, a Circuit Court Judge, School Board President and participant in church and community groups, such as Boy Scouts. He has helped reinvigorate the local cub scout pack 3083. He has participated in mission activities, including a trip to serve under privileged youth in Kansas City. He is a past Director of the New London Girls Youth Softball Association. He has provided significant pro bono services to local groups such as the New London Fast Break Club, Youth Baseball and Youth Softball. He is a current Director of First State Bank, headquartered in New London. Keith and his wife, Jodi have two adult children, Ellen and Adam, both who have been active members of their communities. The Steckbauer family believes to be part of a community you need to be active in that community. Your Family Lawyers Welcome You! © 2019 Wolf River Lawyers, SC.